There are moments in your life that must be celebrated in the best way to remember! The birthday, the anniversary, the degree, the company dinner or retirement are important moments of our life and it is right to dedicate a party different from the usual, more sought after. 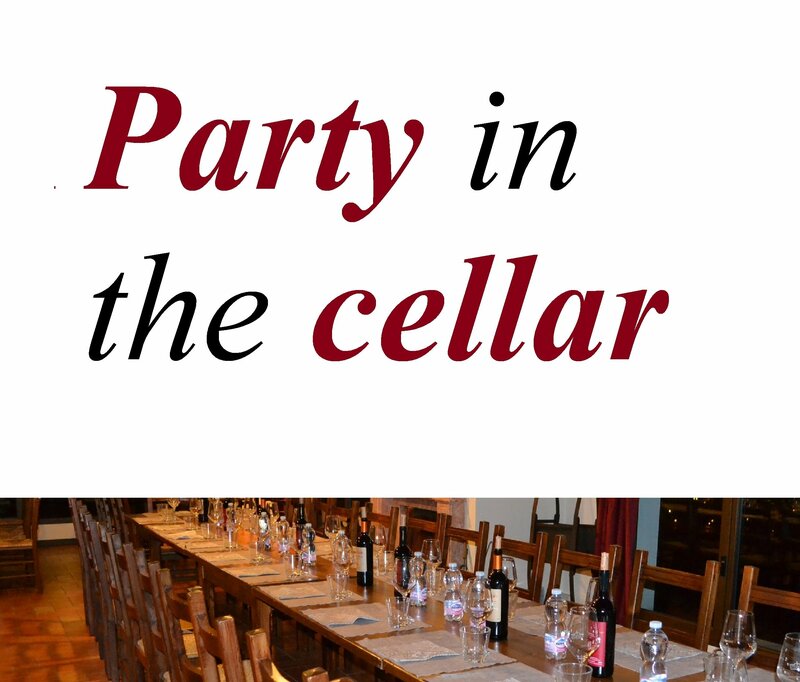 Our cellar is a relaxing place where to celebrate your event. 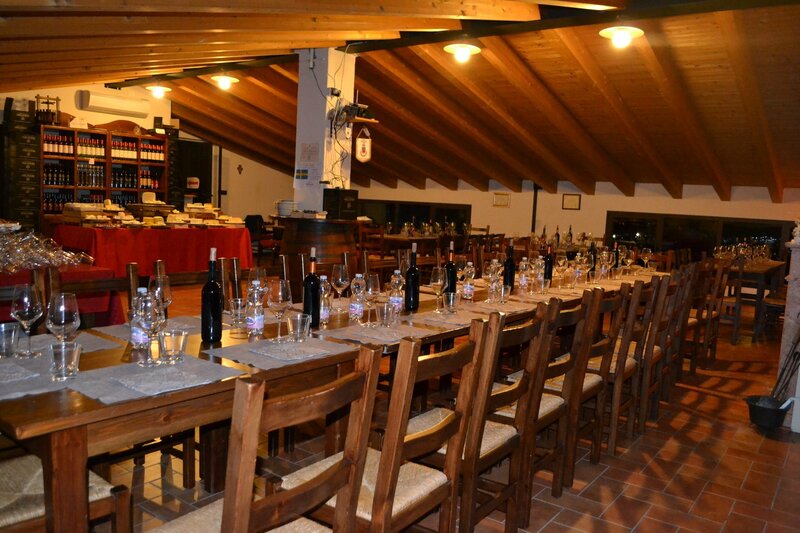 The tasting room and the amazing panorama create a perfect atmosphere there the guests can really enjoy the moment. 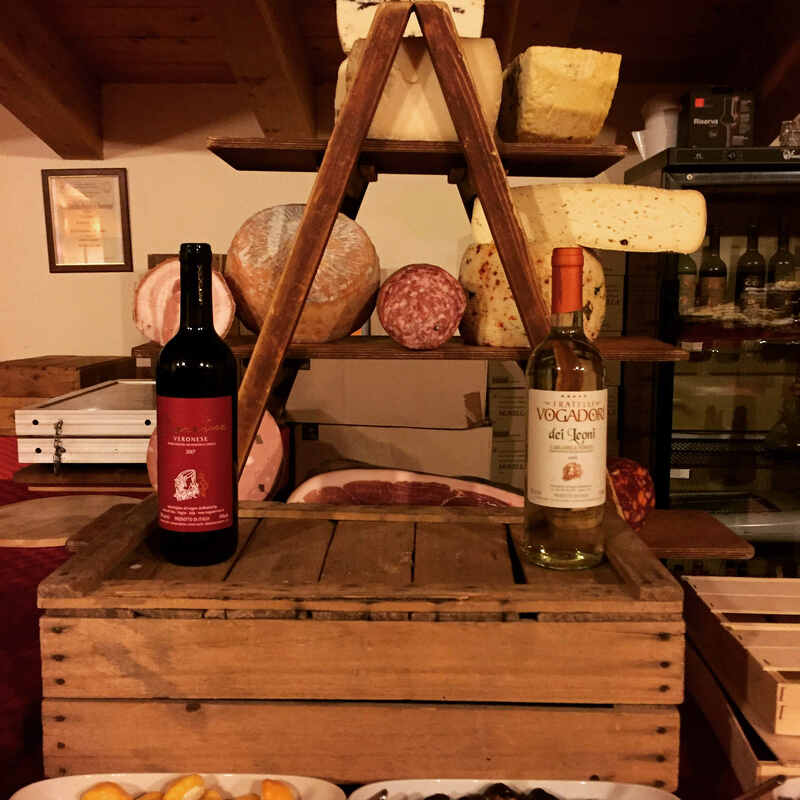 The catering can customize the menu with rich buffet of appetizers, cheeses, salami and typical local dishes. It is certainly a new way to live an important date and be sure that it stays in the memory of your guests.